How To Convert PDF To JPG File Quickly | GUI Tricks - In Touch With Tomorrow! 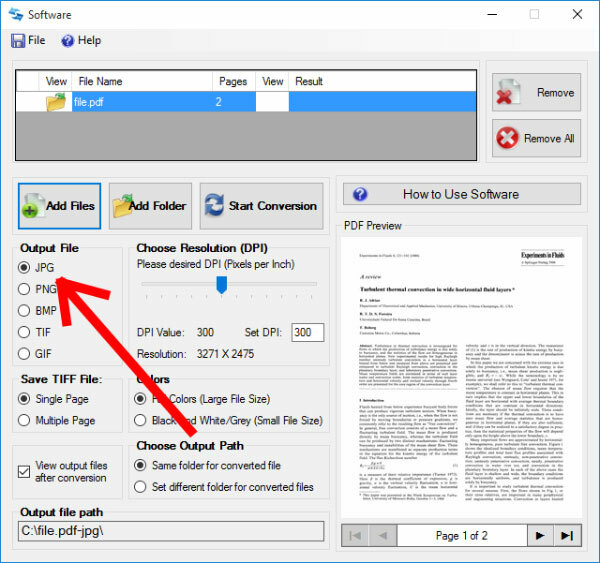 How To Convert PDF To JPG File Quickly - GUI Tricks - In Touch With Tomorrow! The Software PDF to JPG Converter has proven out to be a useful asset for software professions like web designers and graphic designers. As we know a majority of the clients keen to develop their web portals or web site are sending their images in the PDF formats or even at times the hard copies, which need to be converted into desired formats. However, the good news is that with the help of software meant for converting PDF to JPG, it become easy and makes a huge difference. Thus without losing the quality of image, the web designers can use such images from the client with greater ease and professionalism. Also, there are other vital benefits one can reap while using this software tool including doing things in no time and other features. Let’s dig in deep into these tools and understand how things work for the software professionals like web designers. For the software professionals like the web or graphic designers it is imperative to maintain the layout and format of the design quality par excellent. There are a number of times when you find the file converting from the PDF to JPG file or any other layout becomes very much challenging. However, with the said PDF to JPG conversion software, the web designers can easily secure the desired format and make out a couple of chances and edit things smoothly. And you know the fact that the web designers have to work on a number of files while working on their projects. For example, in the modern times, it might be the JPG or BMP formats while one can get the PNG formats. A web designer can easily access any offline PDF format to a competitive image converter for uploading any kind of formats for the conversion and furthermore can easily download it in any of the desired format. For the web designing tasks, it becomes very much vital to secure the files for obvious reasons. These designs are often known for its vulnerability to issues like plagiarism and other misuse. This software tools simply helps you in downloading the password protected PDF files in order to be checked and converted. But make sure the users are supposed to know the password before he or she will upload the file for the required PDF to JPG conversion. Hence even if you are working offline, you are free to download the converted file and consider it to be a safer choice. The use of different colors can be called as the prime importance for any web or graphic designer. Even any slight variation can simply change the whole nature of work. At this juncture, the PDF to JPG Converter software tool for web or graphic designer can be termed as the most resourceful tool. The reasons are obvious it helps in supporting the PDF to JPG in any color. Be it the typical black and white or colored designs, one can easily maintain the size and colors of the files for web designers’ work. 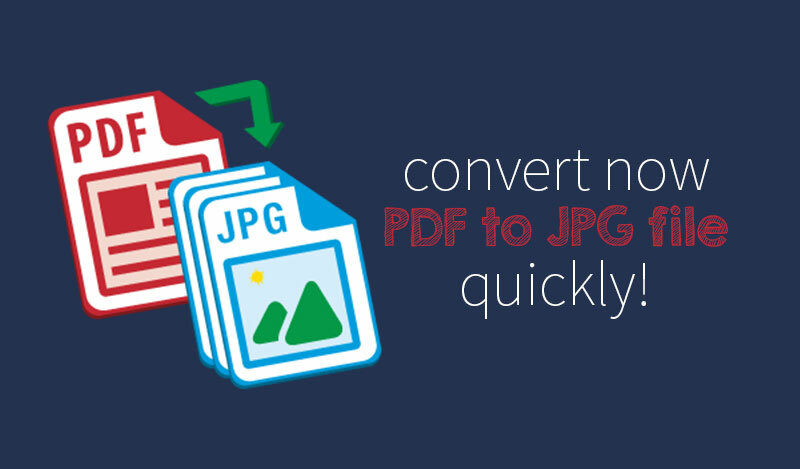 The PDF to JPG Converter available at the web can help the user to upload or download multiple batches at one go. However, this can demand you high speed internet connection so that the web designers can work on them easily. But with the offline version of this software converter tool can help in saving all the files in the desired folder and thus convert the batch at one go. In other words, the amount of time and energy you save with this software tool is incredible. 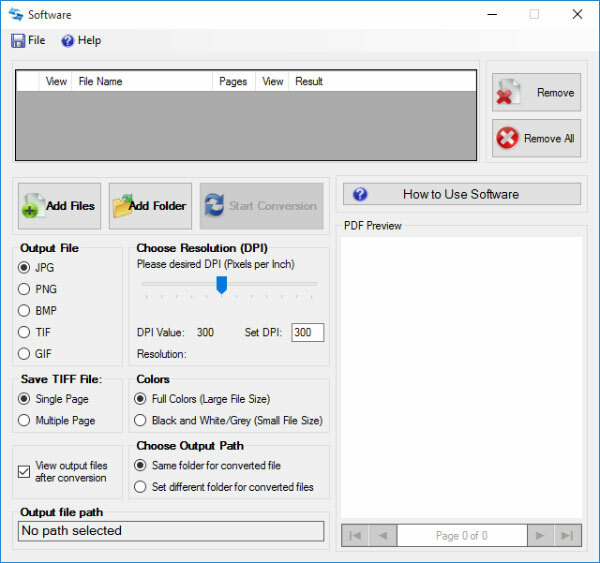 This offline tool simply helps in converting the PDF to JPG are recognized as the Dots Per Inch (DPI) wherein you can find the image files being usually set. With greater is the amount of DPI, the better becomes the resolution of the image. However, this comes with issues like heavier file size. With this one can find people struggling a lot in the task of uploading and downloading the converted files. However, this desktop software application ends up making the lives of the web designers very much simple. 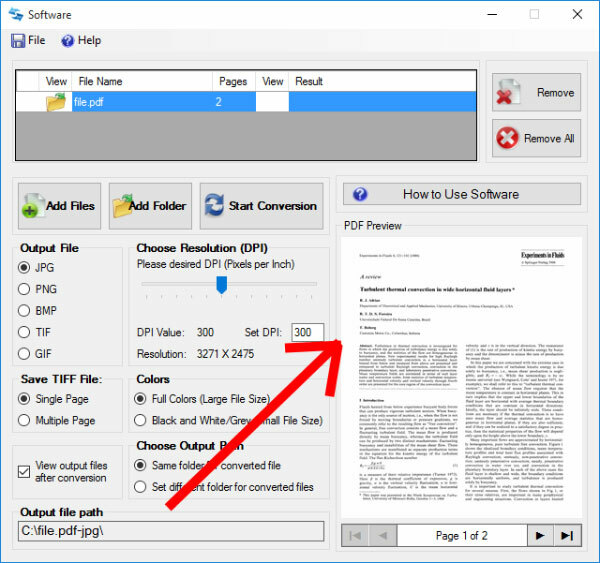 Moreover, one can find the option of selecting the DPI and in case if you are willing to convert the high resolution image content into a PDF with a low resolution, you can do so. This is among greatest boons for any web designer. Anyone who uses this software will understand versatility as compared to the other regular converters, which can be found out both online and offline. A web or graphic designer has the option of choosing the folder wherein different files can be converted or worked upon. If by any chance, if one tends to forgets to select the chosen a path and choose a folder, the files would simply get saved over the input PDF file. In other words, even if you are not keen to work on any project, you certainly know that your files are at the right place. Alia is an internet marketer. He loves to writing about technology, digital media and software’s. Share it! Share it! Share it! Get GUI Tricks Updates and Alerts! Subscribe to our email newsletter, check full of great articles and tips. (no spam). Your email address is safe with us! How You Attract More Clients For Business From Website Design? How To Download or Get Windows 10 Officially? 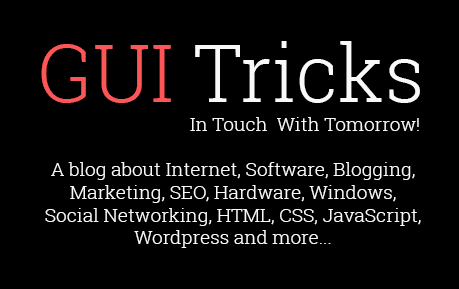 Copyright © 2014-2019 GUI Tricks - In Touch With Tomorrow!